-- Select a Size/Color -- X-Small Small Medium - Out of Stock! Large - Out of Stock! 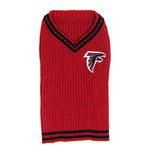 Bundle up and cheer on your favorite NFL football team with the Atlanta Falcons Dog Sweater! 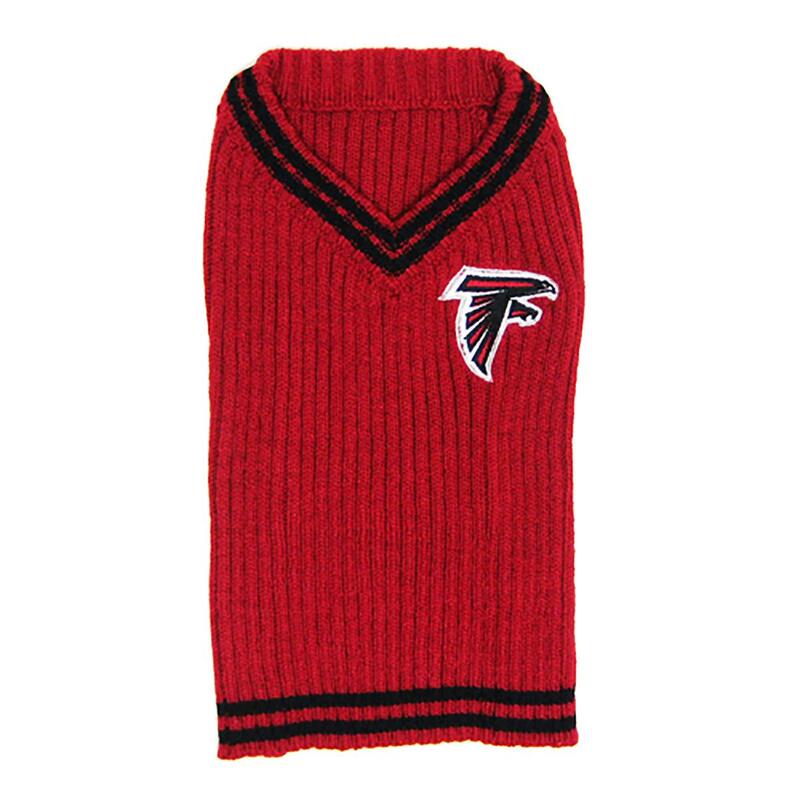 Show off your team spirit this season with the Atlanta Falcons Dog Sweater. This sweater has an embroidered team logo on it. Made of 100% acrylic will keep your pup warm.